Bishopstrow College is an international study centre which offers a variety of programmes such as English language tuition in developing skills so that international students are able to take placement and entry tests into all UK independent schools, as well as preparation for the various language level tests such as PET, KET and FCE. 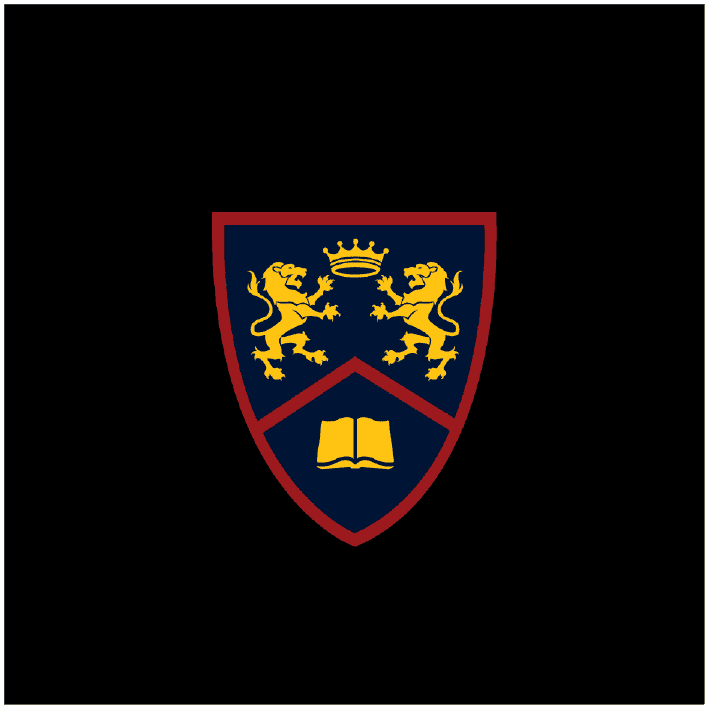 The college has been particularly successful in attracting Asian students among many other nationalities, and is viewed as preparatory stage for experiencing life at a British independent boarding school. Age requirements are for pupils from 7 – 17 years of age, with each pupil placed on an individual learning plan programme which assesses problem areas and successful language skills development throughout the entirety of their stay at the college. Class sizes are limited to eight students per class, which has helped teachers focus on each pupil significantly. Specific subject tuition is designed to encompass or reflect what subjects are on offer in independent schools throughout the country, with all of the three main sciences, English literature, mathematics and ICT programmes being taught. The school also offers a comprehensive sport curriculum of no less than seventeen disciplines, many of which are representative of the international students’ geographical origins. Students engage in sports every day of the week except for Sundays, for one hour at a time, with pupils able to increase their involvement according to timetable and scheduling possibilities. The school has internet access all through the college, though there are some restrictions during late evening when onsite staff collect mobile phones and mobile devices to prevent pupils from staying up to late and thus ensuring a good day’s study the following morning. The facilities in the school include its own cinema, several technology suites and a library. 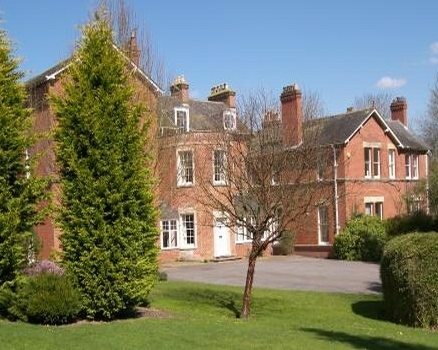 Rooms are shared, though older pupils can have their own rooms, and accommodation is modern, clean and cosy. Onsite staff is responsible for laundry which is done on three separate days during the school week.